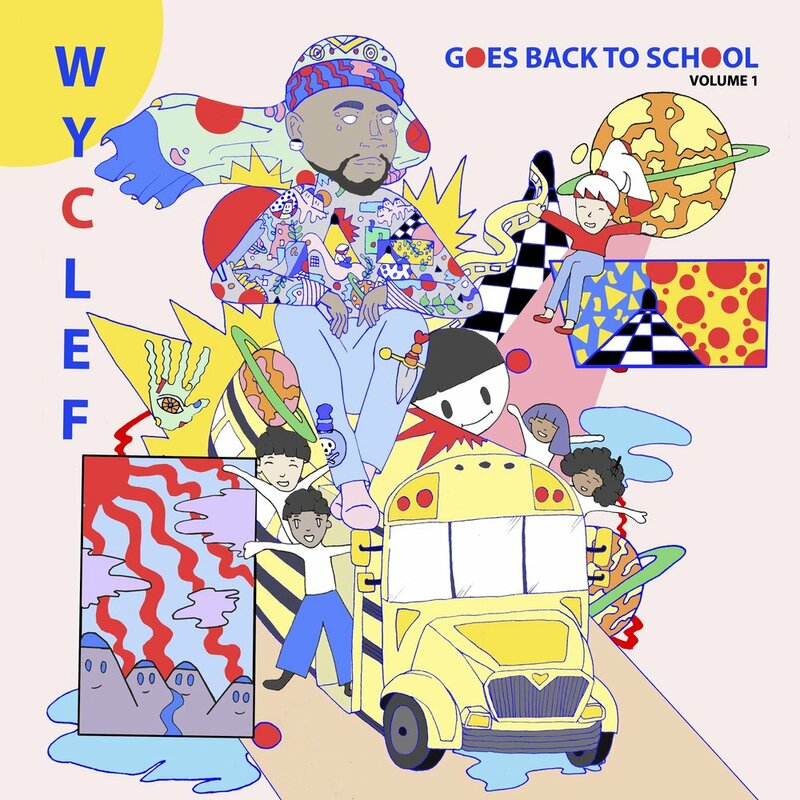 "WYCLEF GOES BACK TO SCHOOL"
The music that Wyclef Jean has written, performed, and produced — both as a solo superstar and as founder and guiding member of the Fugees — has been a consistently powerful, pop cultural force for over two decades. In 1996, the Fugees released their monumental album The Score. As a solo artist, Wyclef has released seven albums that have sold nearly nine million copies worldwide, including his 1997 debut The Carnival and 2000’s aptly titled The Eclectic: 2 Sides II a Book. Jean’s latest studio album, Carnival III: The Fall and Rise of a Refugee, his first in eight years, was released on Sept. 15, 2017. The album was named one of the “25 Most Anticipated Albums” of the fall by Billboard Magazine that year. 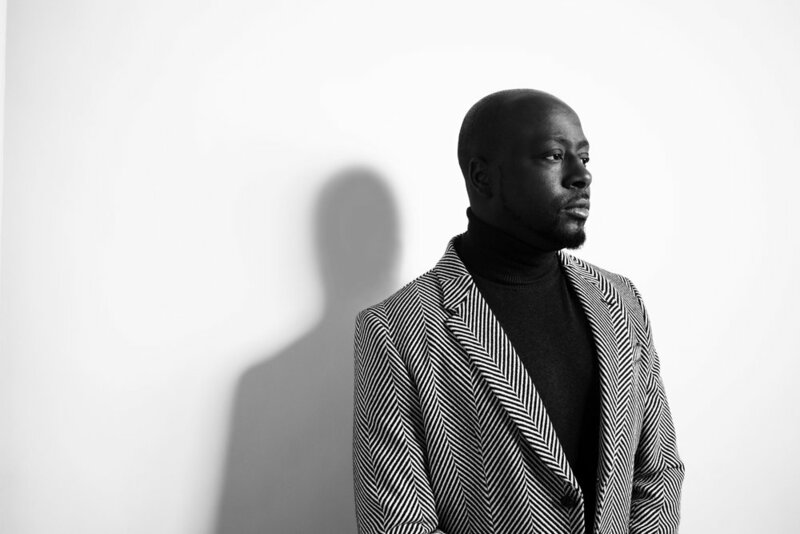 In November 2017, Wyclef also released a mixtape, entitled, “Inspired By...” that paid tribute to the music that inspired him that year. The project received high acclaim from critics and fans alike. In December on 2017, Wyclef wrote and performed a song, “Dimelo,” along with X-Factor winners, Rak-Su. The song rose to the top of the charts in less than a week in the UK.